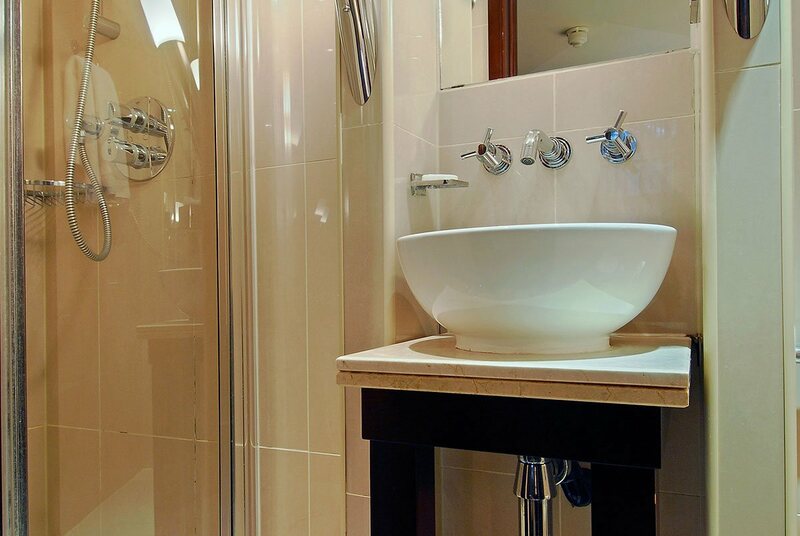 The Metropolis London Hyde Park is all about comfort and style. This spacious and brightly-lit lobby with modern minimalist furnishings is a contrast to its Victorian style architecture. 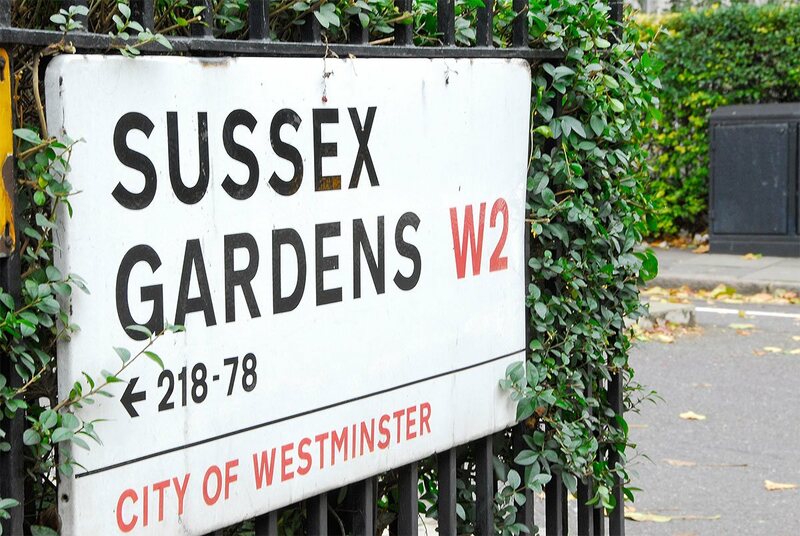 The property is tucked away in the leafy environs of Sussex Gardens and a few minutes away from the Paddington Station. 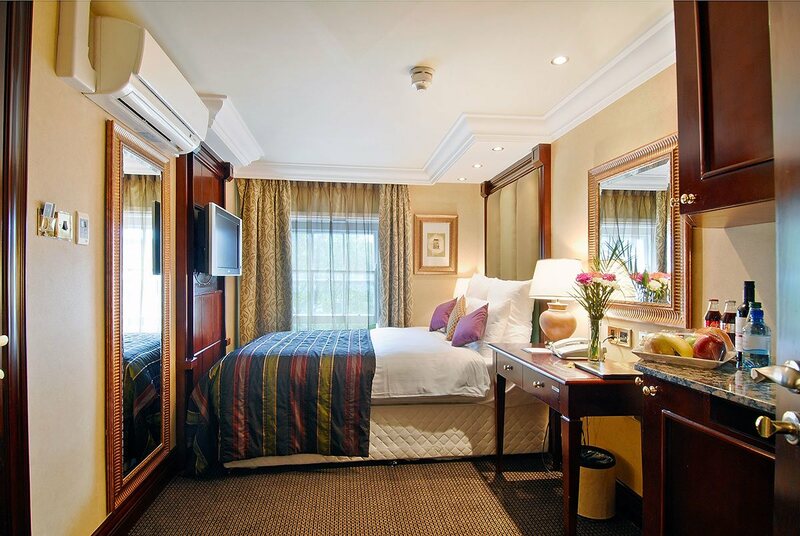 Each of our bedrooms is attractively furnished in soft pastel shades in contrast to the vivid colouring in the public areas. 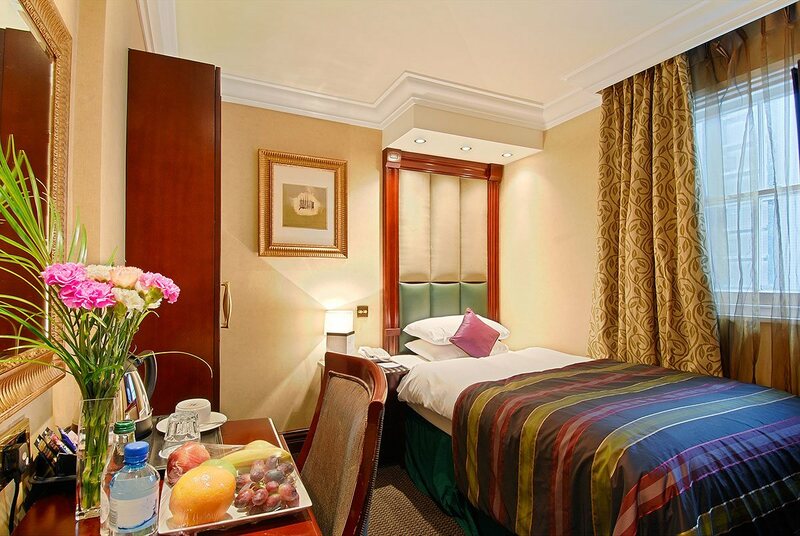 Guests can enjoy a relaxing night sleep in calming and comfortable surroundings, with plush pillows and superior bedding. 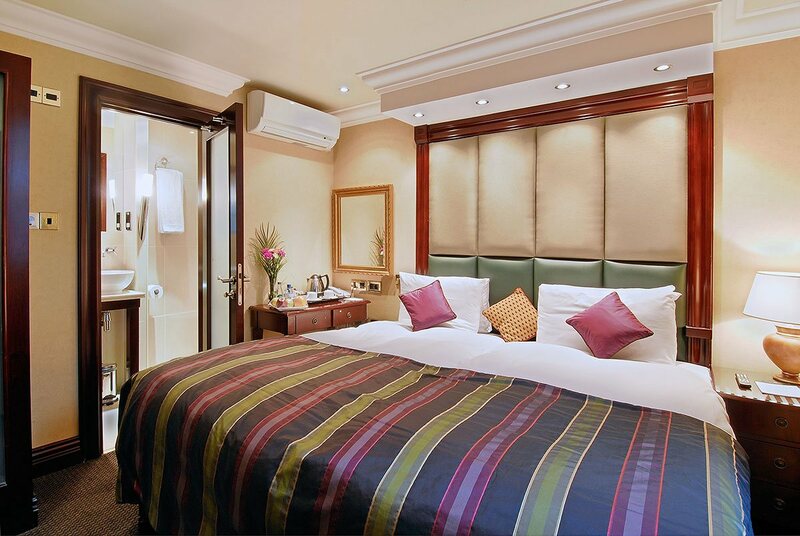 For those looking for a little something extra,The Metropolis London Hyde Park have Club rooms available, where guests can expect to find pampering extras such as complimentary fruits and mineral water on arrival, a small bottle of wine, bathrobes & slippers and daily local newspaper on request. Club room guests also have access to the Club lounge where complimentary coffee and biscuits are served. 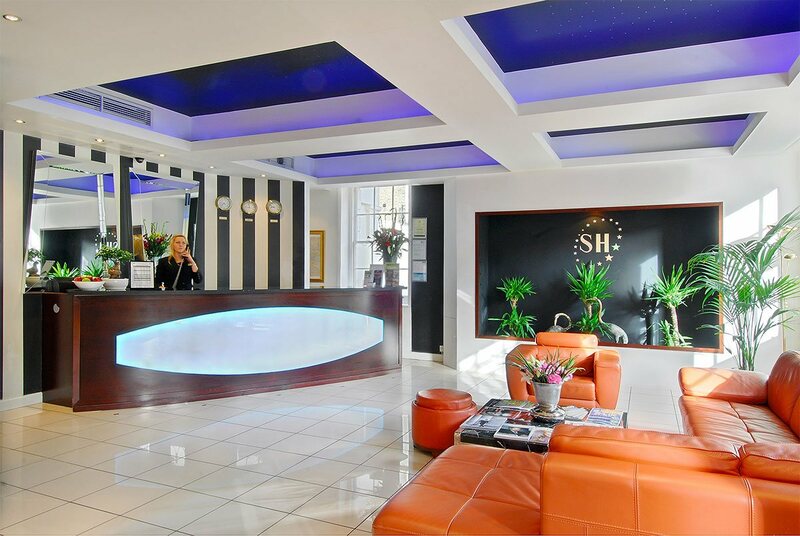 All guests get free access to our compact fitness room for a convenient workout with booking at our Hyde Park accommodation. 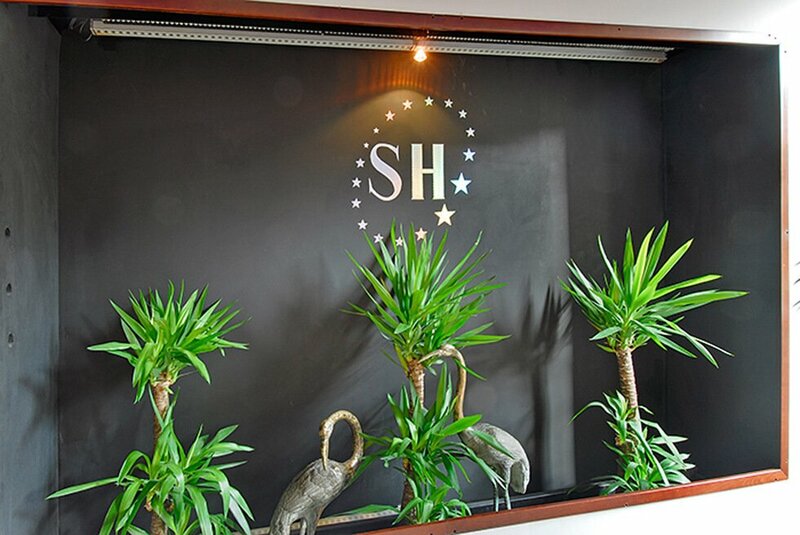 We also have a sleek, simple restaurant serving sumptuous English/Continental breakfast. Address: Tower Bridge, London, SE1 2UP . Telephone: 020 7403 3761. Nearest Underground Stations: Tower Hill Tube and Aldgate Tube. 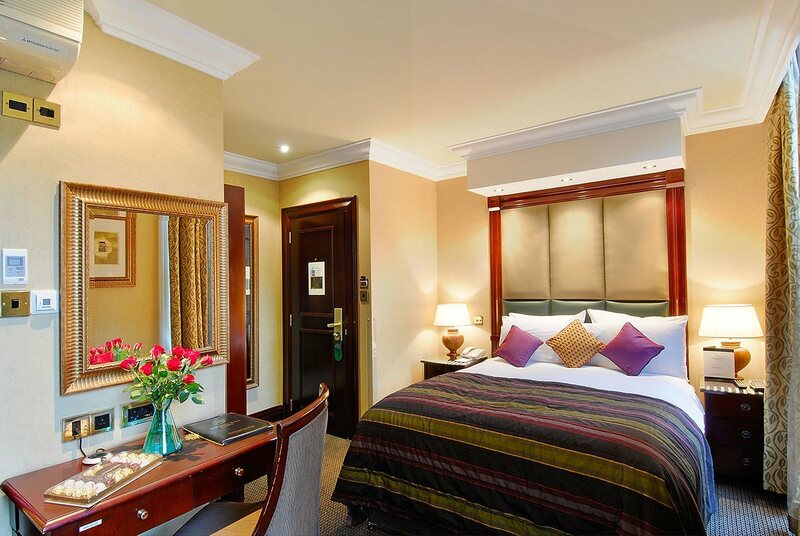 Read more... Shopping destinations located nearby include the Bayswater road, home to the Whiteleys shopping mall. Nearby Queensway also boasts of the Bayswater Road Arts Exhibition, a unique display of original artwork by over 250 artists. Read more... The Hyde Park area boasts of a number of tourist attractions, including the serpentine solar shuttle- a scenic cruise on the serpentine lake, which cuts across the picturesque Hyde Park. 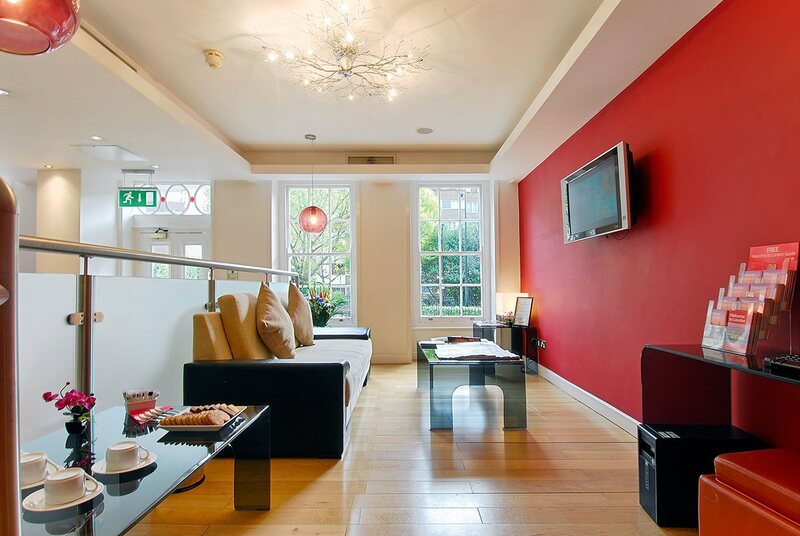 Address: Portobello Road, Kensington and Chelsea, London, W11 1LU. Taking place every Saturday. Nearest Underground Stations: Notting Hill Gate and Ladbroke Grove. Gerrard Street, Westminster, London, W1D 6JN. Nearest Underground Stations: Leicester Square and Piccadilly Circus. Read more... 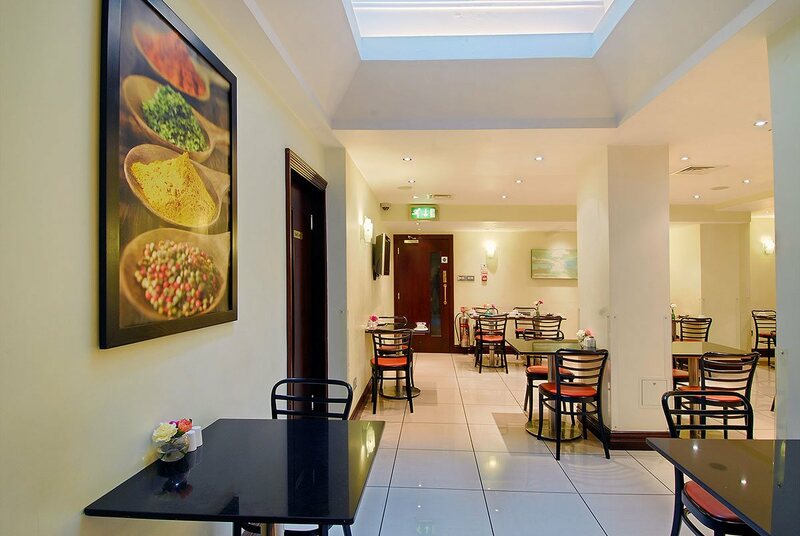 Address: Gerrard Street, Westminster, London, W1D 6JN. Nearest Underground Stations: Leicester Square and Charing Cross. Address: Westminster, St Margaret Street, Westminster, London, SW1A 0AA. Nearest Underground Stations: Westminster Tube Station and St James's Park. Read more... 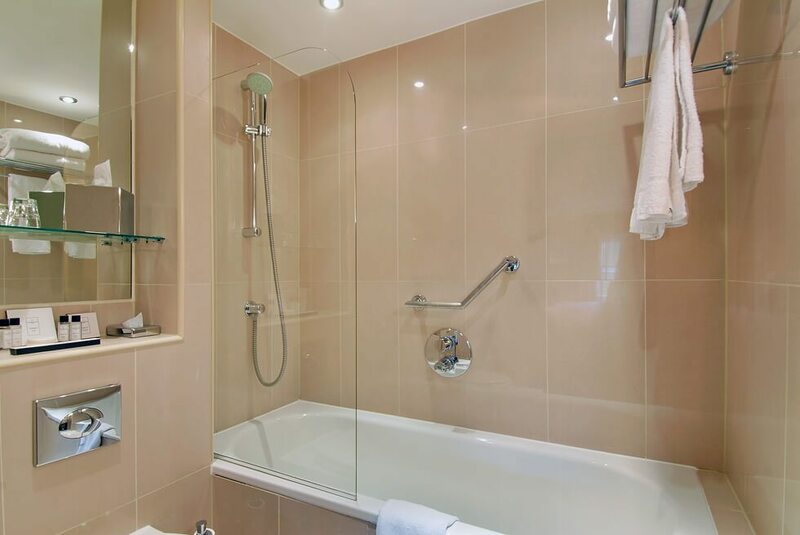 Address: Outer Circle, Regent's Park, London, NW1 4RY. Telephone: 020 7722 3333. Nearest Underground Stations: Camden Town, Baker Street Station, Regents Park Tube Stations. 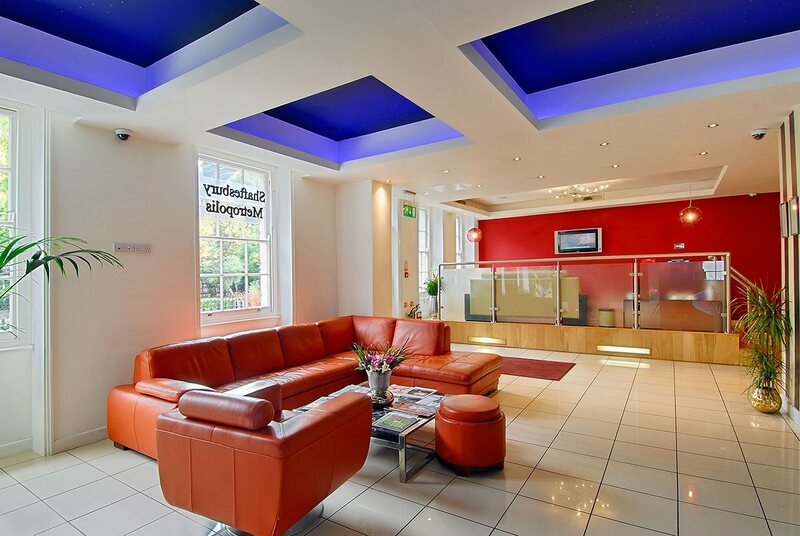 Address: 87-135 Brompton Road Knightsbridge London, SW1X 7XL. Telephone: +44 (0) 20 7730 1234. Nearest Underground Stations: Knightsbridge, South Kensington and Sloane Square. Read more... Address: London Eye, Riverside Building, County Hall, Westminster Bridge Road, London SE1 7PB. Telephone: 0870 5000 600. Nearest Underground Stations: Waterloo and Charing Cross Tube Stations. Address: Drawdock Road, London, SE10 0AX. Telephone: 020 8463 2000. Nearest Underground Stations: North Greenwich Tube and Canning Town Tube Station. Address: Trafalgar Square, London WC2N 5DN. Telephone: 020 7747 2885 . Nearest Underground Stations: Charing Cross Tube, Leicester Square abd Embankment. Read more... 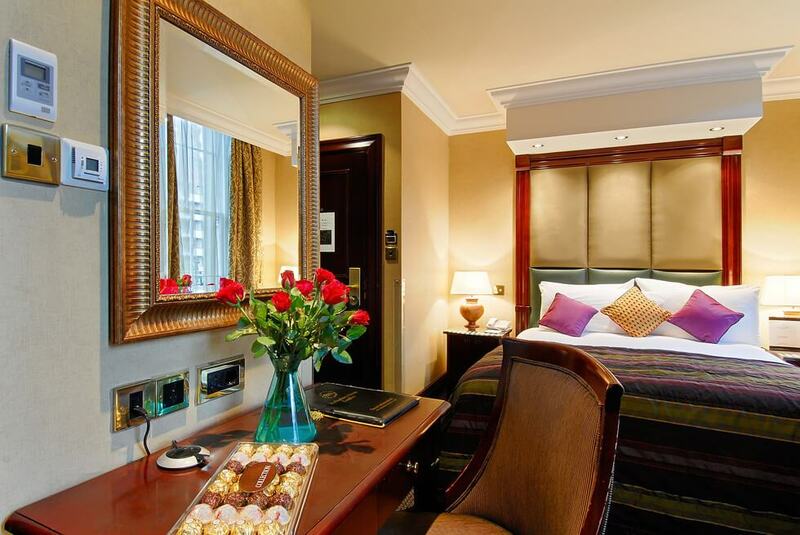 Address: Kensington Gore, London, SW7 2AP. Telephone: +44 (0)20 7589 3203. Nearest underground Station is South Kensington. one of the first underground rail services in London, London Paddington has since grown to become to one of the biggest commercial and tourist hubs of the city. 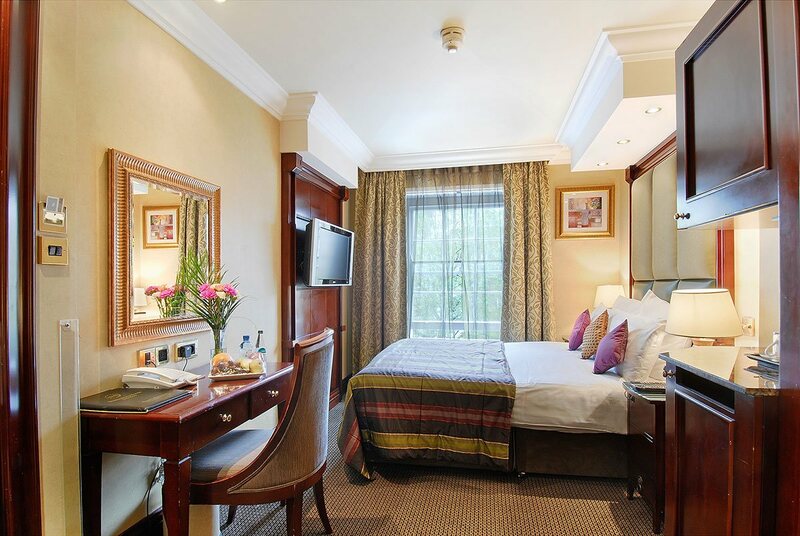 An extremely thriving location in the heart of London, Marble Arch offers numerous diversions for everyone... casinos, galleries, concert hall, department stores, museums, synagogues and more. 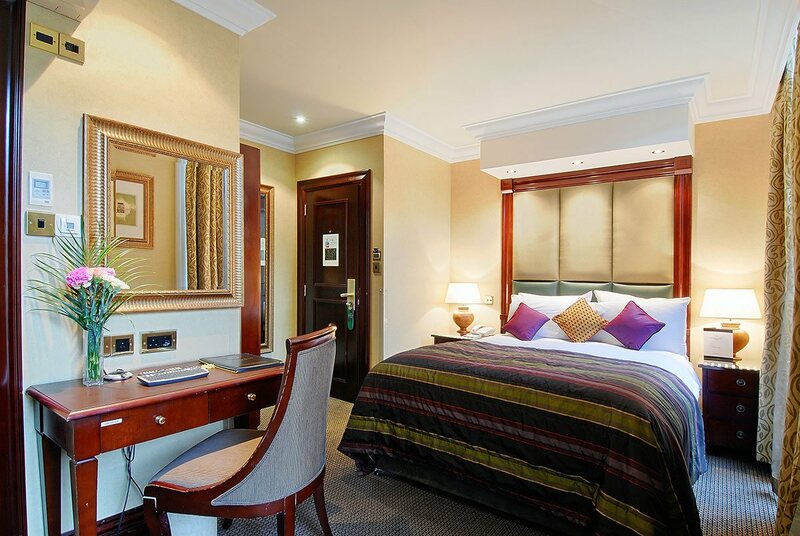 The Shaftesbury Hotels Collection offers a variety of properties ranging from suites, family to deluxe accommodations close to the Marble Arch area. For your benefit, we have drawn up our selected list of the key tourist attractions that you can check out while you enjoy a lush stay with us. Marble Arch originally referred to the Carrara-marble monument built at the junction of Oxford Street, Park Lane and Edgware Road, almost directly opposite to the Speaker's Corner in Hyde Park. Built in 1828 by John Nash as the chief entrance to Buckingham Palace, traditionally, only members of the royal family, the King's Troop and the Royal Horse Artillery were allowed to pass through the arch. Oxford Street is a SHOPPER'S PARADISE! Home to major department stores, numerous flagship stores as wells hundred other smaller shops, it is Europe's busiest streets. If you can fight your way through the crowd, you can also splurge in some of the best High Street fashion that Oxford Street offers at the numerous stylish but inexpensive outlets. Often referred to as 'Little America' by Londoners, Grosvenor Square is a large garden square in the Mayfair district worth a visit for its highly-fashionable residential quarters. Boasting the capital's most exclusive shops, hotels, restaurants and clubs, Mayfair also contains the Burlington Arcade, which houses several shops under its glass-roofed promenade since 1815. 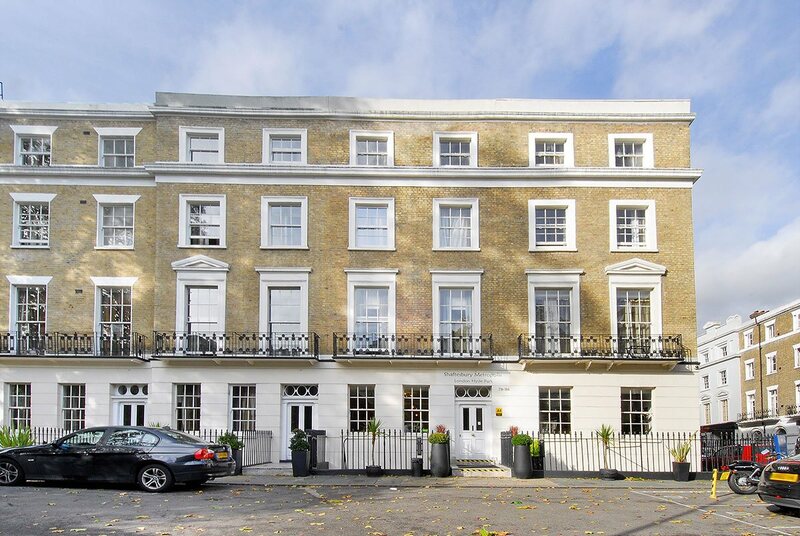 Boasting of 1 hectare of garden, Portman Square makes up the largest garden squares in the Marleybrone area near to Marble Arch. 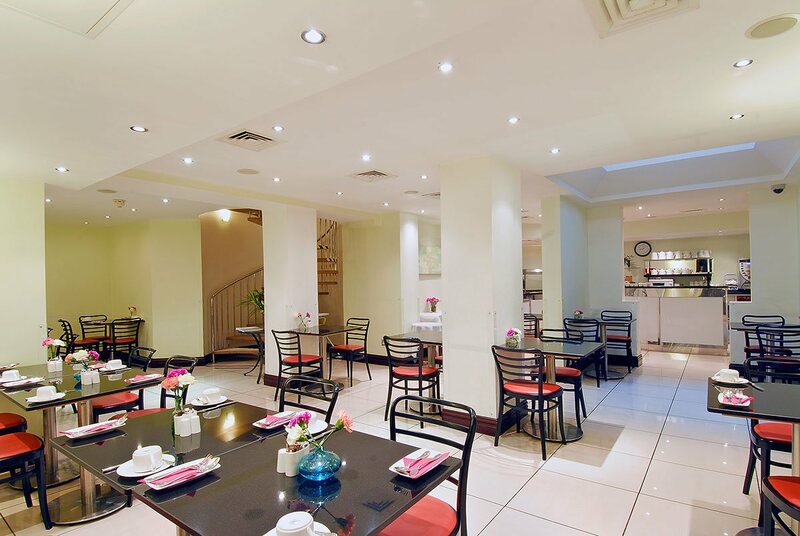 A major thoroughfare that begins from Marble Arch in central London to the outskirts of north London, Edgware Road offers the best Lebanese cuisines to suit all budget. 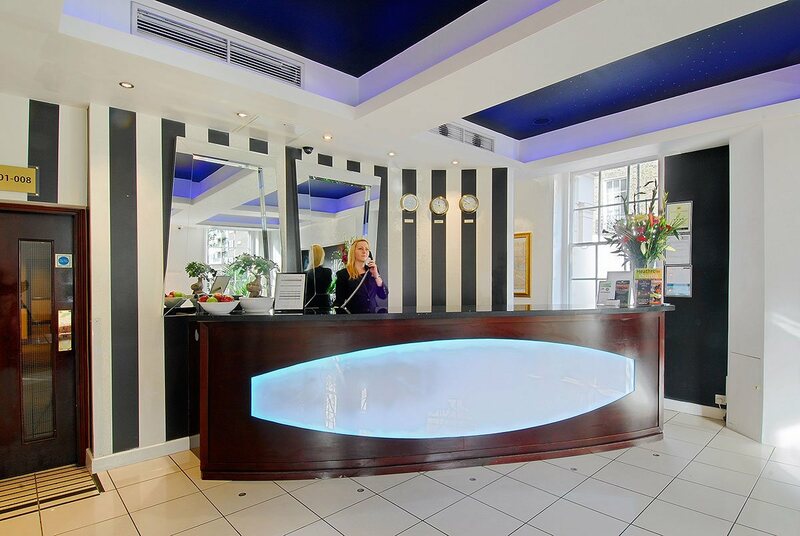 And if you don't want to miss on Hollywood action, treat yourself to the Odeon Marble Arch located on Edgware Road. 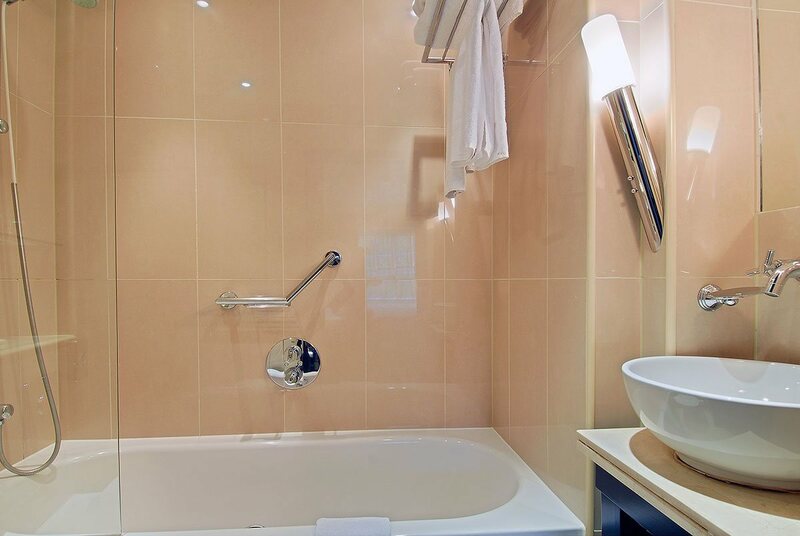 Wigmore Hall well-known as an international venue for chamber music, especially classical recitals of piano, songs and instrumental music, is a few minutes' walk from our Marble Arch properties. Since London is incomplete without a visit to its famed Hyde Park, why not visit this Royal Park to cool off your heels after the shopping madness in Oxford Street. 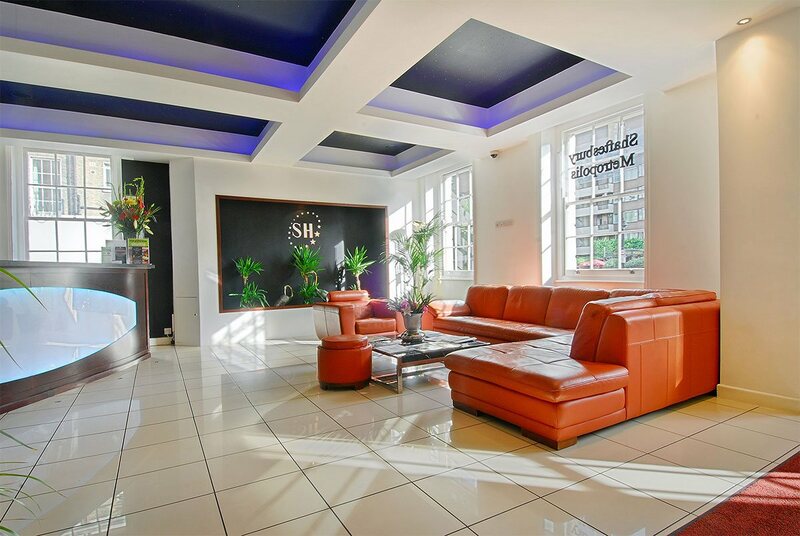 Apart from the 2 Marble Arch properties, all our other properties are located within no more than 10 minutes train/bus journey to the Marble Arch tube station.